Dog Training Tips: Dogs are pack animals. They need rules, and they need a role to play. Training teaches them these things. Our dog training tips can help you give your dog the structure and confidence he or she needs to become a happy and well-integrated member of your family. Expectations: Know what your dog is capable of, and start from there. If your dog is too young, they won’t understand what you’re trying to do. When they have emotional, behavioral, or physical problems, you might need to alter their training accordingly. According to the American Kennel Club, puppies can learn to sit at around eight weeks of age, and learn more complicated commands starting around three months. If you need dog training tips for special needs dogs, the International Association of Animal Behavioral Consultants can help you find a behavioral specialist in your area. Consistency: Training requires consistency and repetition. It’s not enough to teach your dog to sit once. They’ll need daily practice — no more than five to ten minutes, according to the AKC. Cesar Milan offers many valuable training tips for dogs, including this article about the basic five commands: sit, stay, down, heel, and come. Never punish your dog during training, especially not by spanking. Instead, reward your dog when they do what you ask. Most dogs respond positively to food treats and enthusiastic praise. This article from the Humane Society has lots of dog training tips for using positive reinforcement. The most important tip for house training is patience! According to these dog training tips from Pet WebMD, housetraining a puppy typically takes four to six months, but sometimes takes up to a year. Punishing accidents only teaches your dog to fear you. The best way to teach your dog where you want them to go is to take them there when you sense they need to relieve themselves, then reward them when they finish. 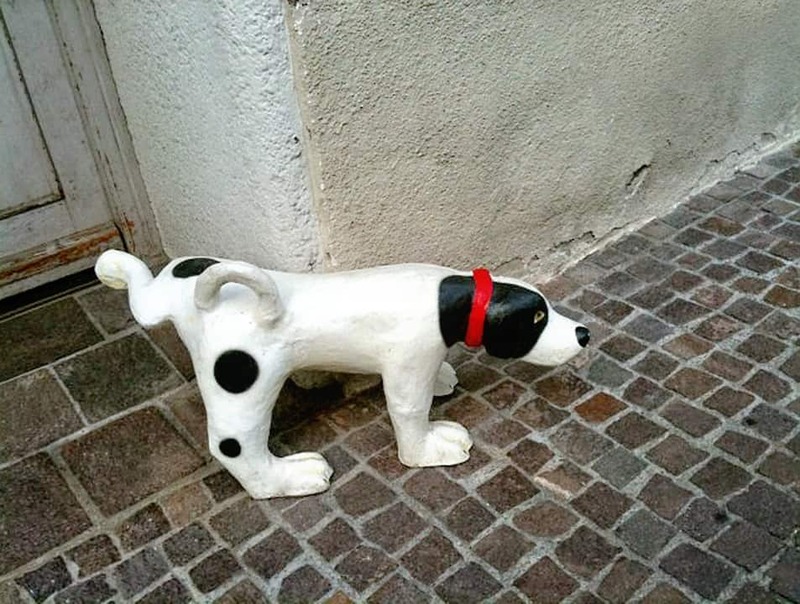 Here are some step-by-step dog potty training tips. Begin housetraining at 12 to 16 weeks. 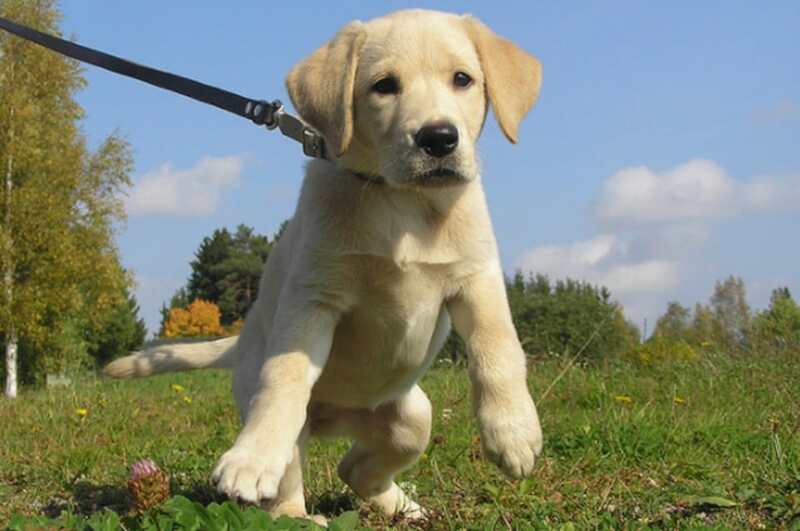 Any earlier, and your puppy may not have the necessary mental or physical control to succeed. Keep a regular feeding schedule. This will help your dog’s body to regulate elimination. Take your dog to the potty area first thing in the morning, then every 30-60 minutes throughout the day. Take him or her to the same area every time. The dog’s own scent will tell him or her that this is the right place to go. Reward, don’t punish. Punishment teaches your dog to fear you, and to resist your training. Your dog wants to please you. Rewarding your dog when they do the job right will encourage them to continue. Crate training is an option. As dogs try to avoid eliminating in the same place they eat and sleep, using a crate for potty training will help your puppy to “hold it” until you take them outside. Here are some specific dog training tips from Pet WebMD for using a crate during potty training. Certain behaviors can drive an owner to desperate measures, like shock collars. 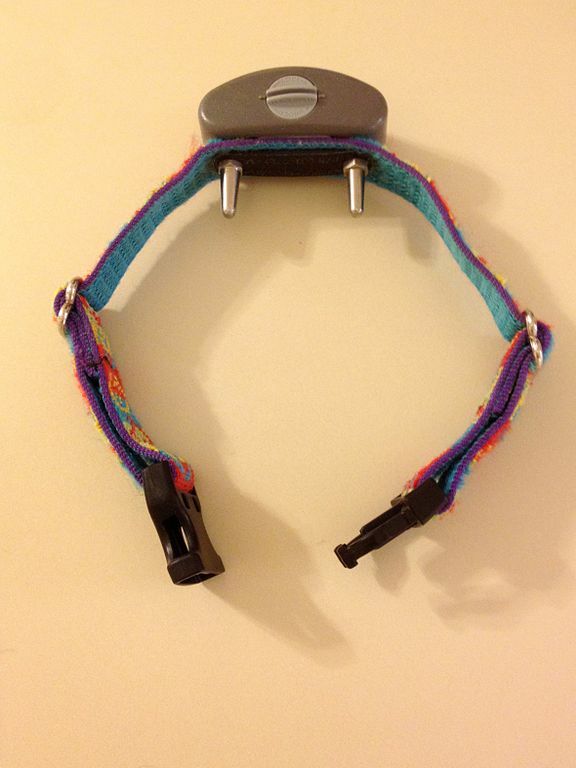 Shock collars are used primarily to stop excessive barking. Some are activated by a sensor that emits a shock when it senses the vibration of the dog’s vocal cords. Others are activated by the owner via remote control. The Humane Society, the ASPCA, and dog whisperer Cesar Milan all agree that one of the best dog shock collar training tips is not to use one at all, or at least not without expert professional advice. In this article, the Humane Society offers some practical dog training tips for curbing barking without punishment. From a humane perspective, the main concern is that the collar will be used abusively. Also, because excessive barking is often caused by anxiety, a shock collar can make the problem worse. Alternatives to shock collars include collars that release citronella vapor (which dogs find unpleasant) in response to a bark and collars that emit a noise that only the dog can hear. The ASPCA reports that citronella collars are as effective as shock collars, although, with all three types, dogs often revert to barking once the collar is removed. Even better than that, though, is to work on the root cause of barking, whether boredom, frustration, loneliness or anxiety. This is best achieved through spending time with your dog exercising, playing, and learning. This way, you will show you’re a strong and able pack leader, and your dog will learn that they have no need to bark without a good reason. Cesar Milan offers practical dog training tips for barkers here. If you’re concerned about barking, or any other behavior, the ASPCA website has an excellent article about different kinds of dog behavioral specialists and where to find one near you. Some people may term “reactive” behavior in dogs as agressive. 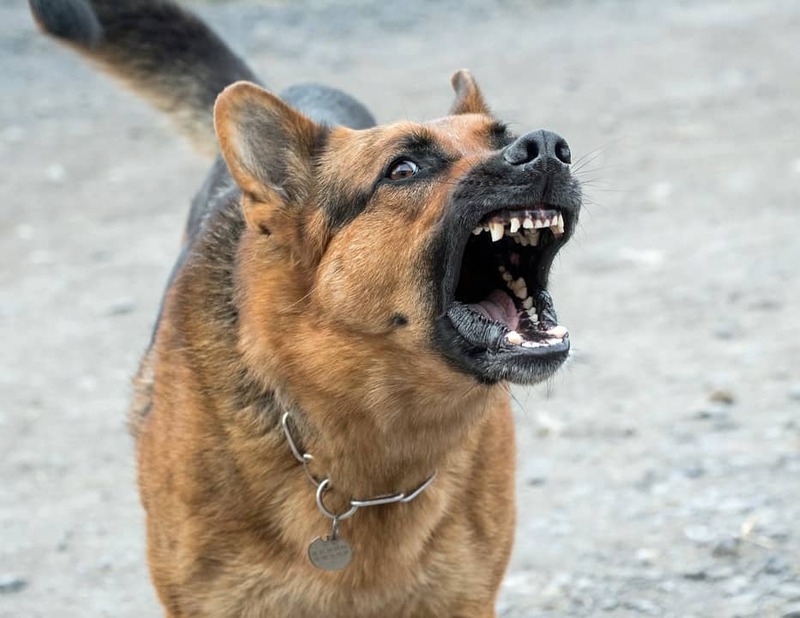 Reactive dogs bark, charge, or even attack in response to different stimuli: other dogs, people in certain kinds of clothing, bicycles — sometimes more than one of these. If your dog is reactive, you should seek specialized training. Low-cost reactive dog classes are often available through your local Humane Society or parks department. Until then, here are a few reactive dog training tips to keep you, your dog, and those around you both, safe. Pay attention when you’re out walking. Know your dog’s triggers, and be prepared to beat a hasty retreat. Distract your dog with a treat so they associate the trigger with something good. You can also distract them with a command or a snap of your fingers, teaching them to look to you, rather than attacking the trigger. Trainer Dr. Jen gives some dog training tips and a plan here. Evade. Cross the street, turn around, or put yourself between your dog and the trigger. Don’t punish. Reactivity often stems from fear. Punishing your dog when they react teaches them to fear the trigger even more, and makes the behavior worse. Your dog wants to please you. To do that, you have to teach them the rules. These dog training tips can help you start. Featured image: Featured image: CC By-SA 2.0 Smerikal via Flickr.